One of the main priorities for any company is ensuring that employees, contractors and site visitors are inducted. This is a crucial step that needs to be managed efficiently. 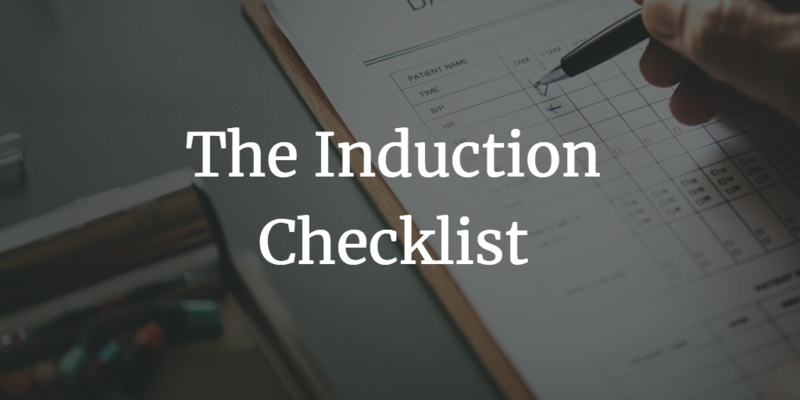 Every step of the induction process is important, from before they arrive on-site, during their time on-site, right through to goal completion and long term development. A well structured and up-to-date induction system will help employees and site visitors quickly understand their responsibilities and the employer’s expectation of them. Having such an induction in place ensures that skills and knowledge of the company are quickly absorbed and understood in a much shorter time frame. (When compared to traditional Face-to-Face induction). Additionally work is likely to commence on-site much sooner with far more effective productivity levels. 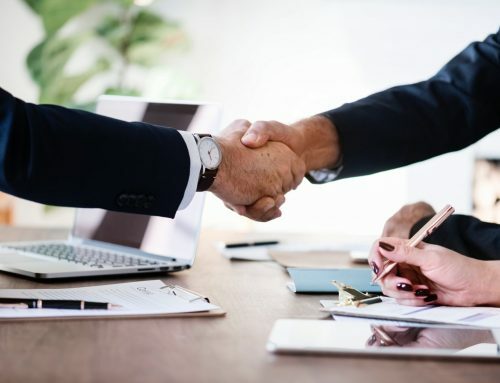 Not all company inductions are the same, make sure your induction is tailor-made to suit your needs and the department that the employee will work in. Remember when structuring your system, the induction process will start before the employee or visitor comes on-site. We previously covered what functionalities need to be included into an Induction system, in order to create an effective and engaging user-centric experience. Now we take a quick look at the content breakdown. Remember every business if different, only include what applies to your company. Don’t be afraid to add in additional content. Putting the time and effort into creating a well structured induction system is the key to a successful , safe and efficient working environment. It will give your employees off to a great start and your visitors a great impression of your company. Not forgetting compliance with current legislation and company policies and procedures. Unsure where to start with your Induction System? See these great examples of successful Induction and Elearning systems.